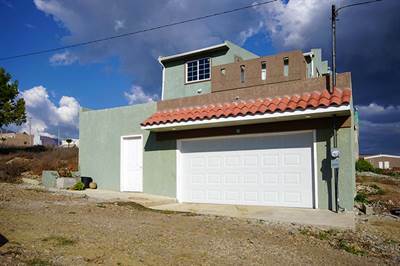 in Mar de Puerto Nuevo Announcing a price drop on C. Puerto Gijon, a 199 sqm , 3 bath , 3 bdrm 2 1/2 story. Now FOR SALE 129000 USD . Just Reduced! 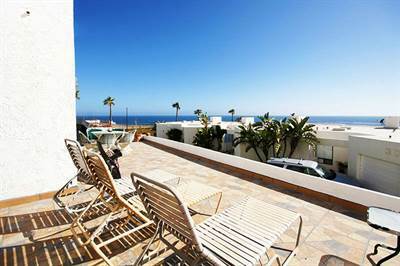 in Calafia Resort and Villas , Rosarito Announcing a price drop on Villa 106 Calafia Resort, a 2 bath , 2 bdrm single story. Now FOR SALE 229000 USD . Owner Financing!